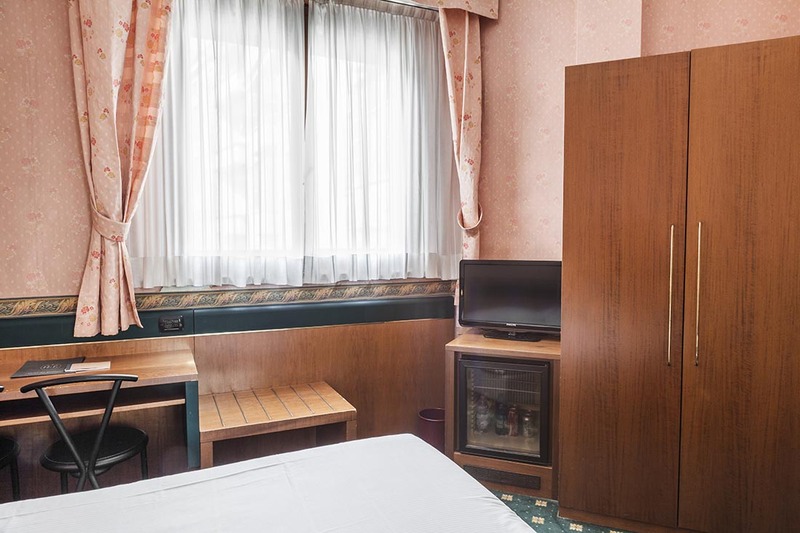 These rooms can be equipped with single or double bed and their dimension is smaller than the other rooms. 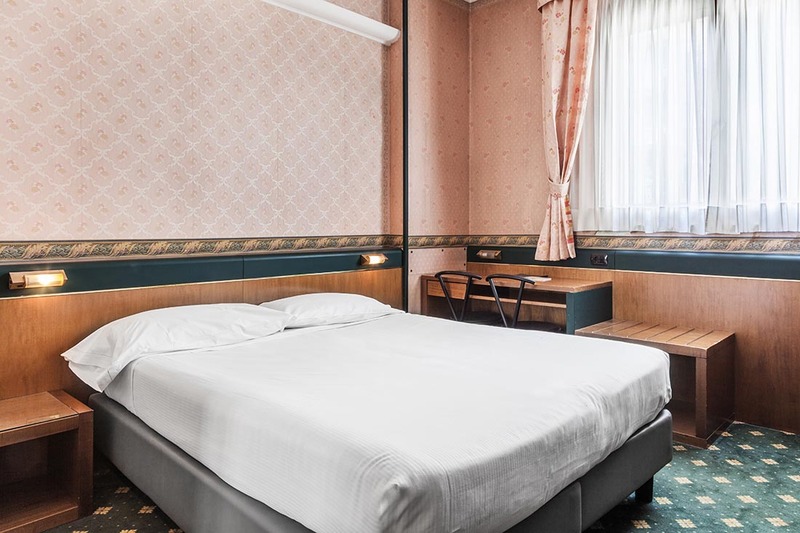 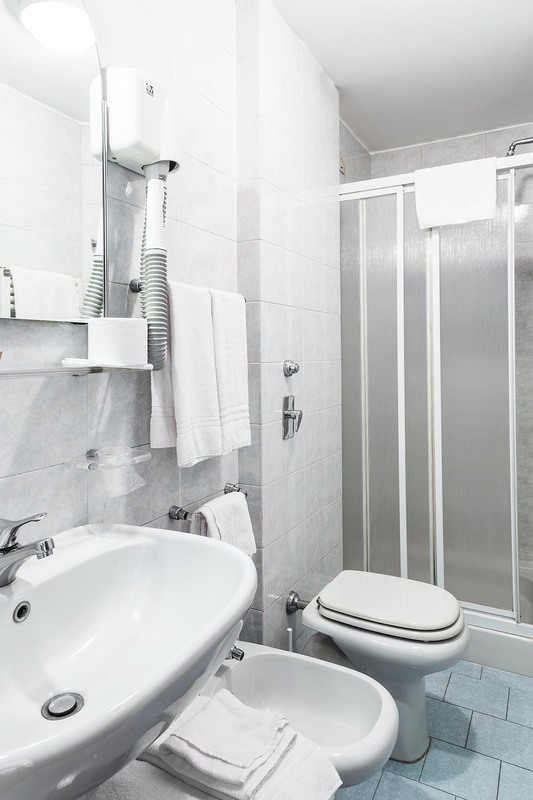 They are the basic typology of the hotel and the best solution for all clients who needs a simple, comfortable and economic option for their stay in Milano. 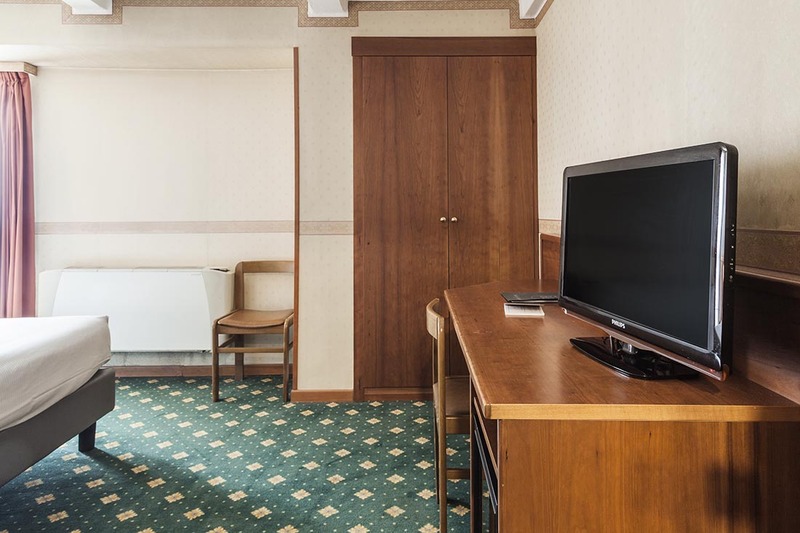 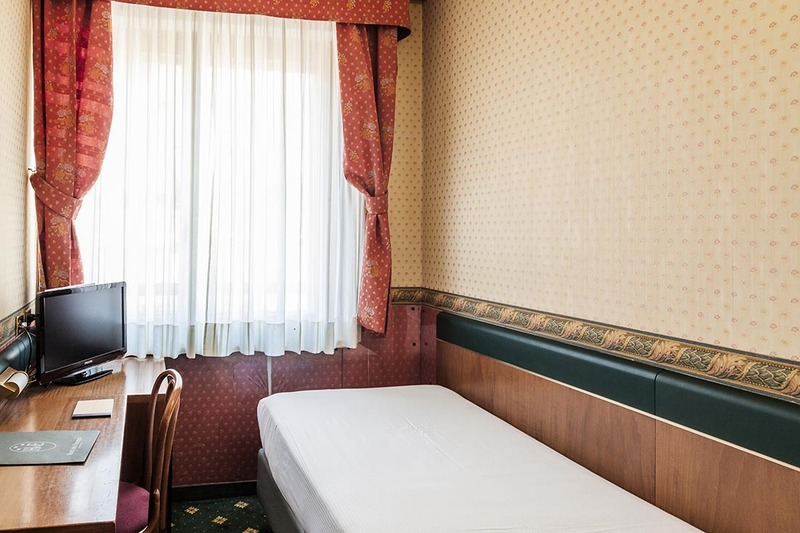 All the economy single and double rooms are equipped with carpet floor, complimentary Wi-FI Internet Connection for all the duration of stay, LCD TV with Sky channels (sport and movies package included), minibar and 1 daily complimentary bottle of mineral water.